Make sure your play area is soft and safe! 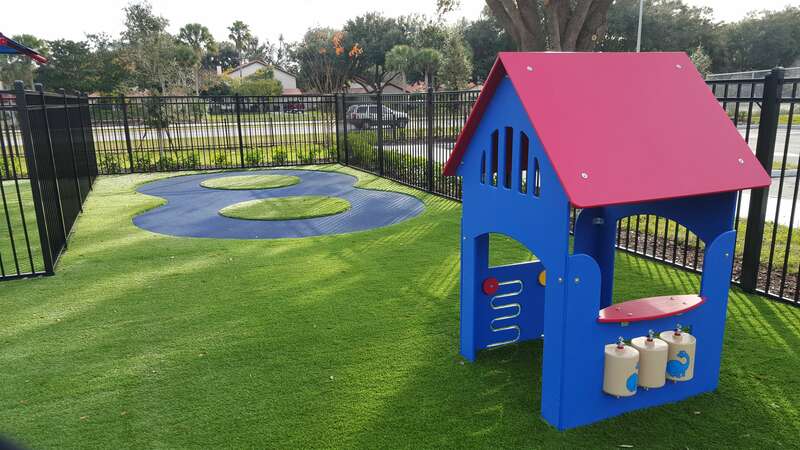 We provide several kinds of ground cover for both commercial and residential properties across Central Florida including Schools, Daycares, Churches, Neighborhood HOAs, Property Managers and much more. 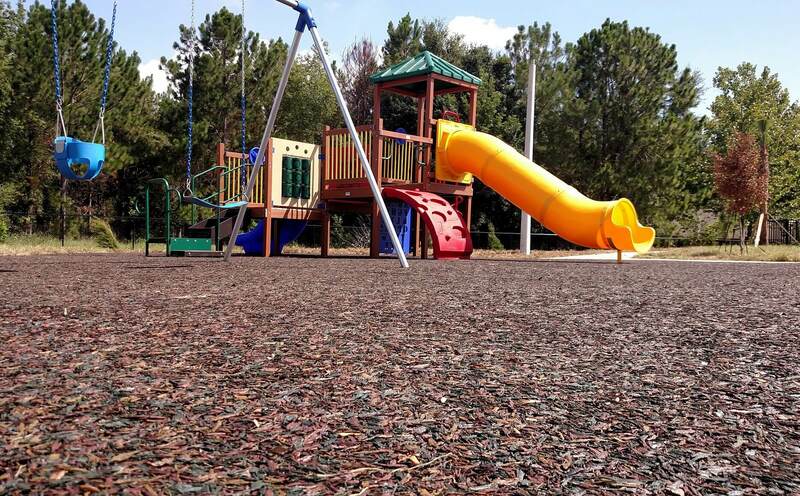 Wood mulch: an economical way to beautify your play area and provide a soft, cushioned fall zone. Synthetic Safety Turf: padded for playground safety. Looks like the real thing, but never needs mowing! Poured-in-Place Rubber: maintenance-free soft pad you can customize in so many ways. We handle all the details, including commercial-grade weed block and heavy duty plastic border timbers. Check out some of our recent projects and imagine how you can spruce up your play area! ...or Perhaps You Prefer Green, Blue, Or Mocha! 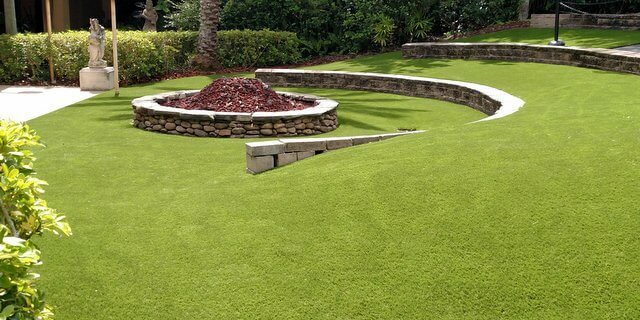 Turf Also Is Ideal For High-traffic Areas. PIP Offers Safety And Low Maintenance To Go Along With A Beautiful Look. PIP Is A Great Surface For Walking Paths And Fitness Trails. Add An EPDM Topcoat For Color And Patterns. 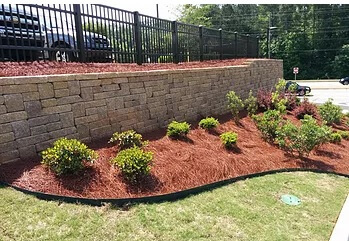 Don’t forget about the other landscaped areas on your property. Check out our new, realistic synthetic pine straw ground cover. Looks and feels like the real thing — great for trees, hedges, and flower beds. Call or email today for a free sample!